Love working puzzles & the picture on this is very pretty. Grandkids like doing puzzles at Christmas time. This one was pretty. Christmas present for sis and bil, both enjoy puzzles. 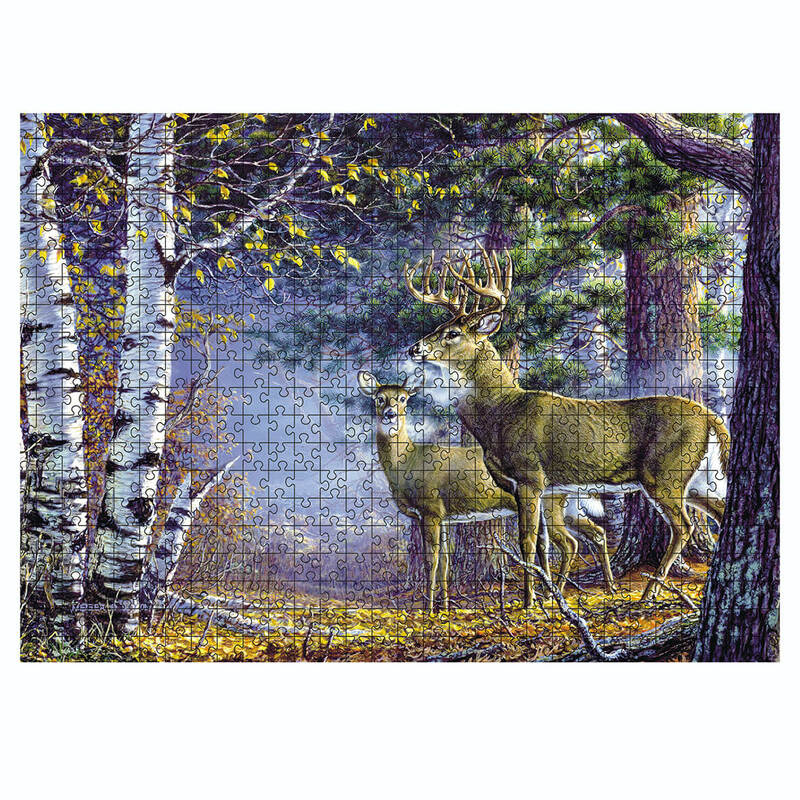 Love deer and love doing puzzles.